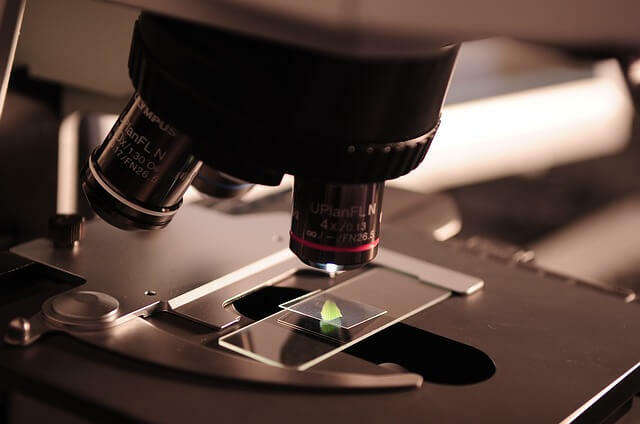 Microbiology is the study of organisms, most of which are too small to be seen with the naked eye, including bacteria, algae, protozoa and fungi, as well as acellular agents, such as viruses and prions. A Master’s in Microbiology provides students with an advanced knowledge of general microbiology; microbial ecology; microbial physiology; microbial genetics; molecular mechanisms of microbial regulation and pathogenesis; immunology; virology; and recombinant DNA technology. Students gain the qualitative and quantitative skills necessary for professional research and teaching in microbiology. Graduates from Microbiology are prepared for a range of fields in microbial science and engineering, in both public and private sectors. They will also have excellent career options in academic, industrial, and government settings as well as in pharmaceutical, chemical, and genetic engineering companies.